Do you like it? I like it because it has my pic so now you can see me lol. Getting back to the format, I've pretty much covered sub tub and sub prep stuff. I'm going to try to be more of a monthly/timely tips. Sub tips, events/holidays of the month, and ideas for the class for the month. Plus my freebie. So, let's get this party started! My teaching tip for January...the kids will most likely be hyper from vacation. Stay strong with behavior management! Maybe spruce up your existing system. For example, if the kids are trying to earn 10 points (or however many) for an earned activity, maybe change what it looks like. 10 snowflakes, mystery prize, or whatever! I know some friends are doing Whole Brain Teaching, so the management part with the smiley face/frowny face points could be something to try. Holidays or events this month (beginning of Feb.)? 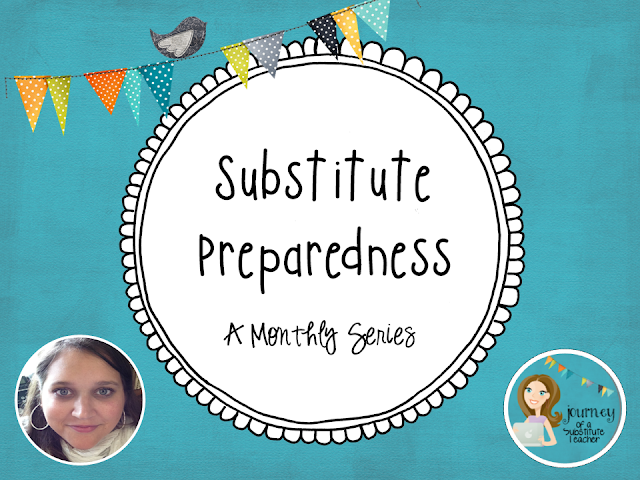 Sub tip this month: Make sure you have new and fresh stuff in your sub bag! New year, new stuff. And now for the freebie! 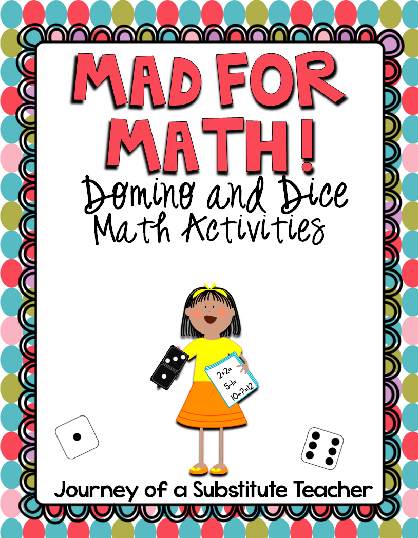 Since the Chinese New Year is at the end of the month, I'd thought I'd make a dice activity pack for that. Hi Tanja! 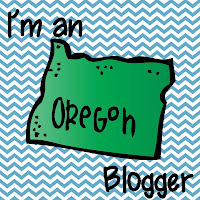 I found your blog through the Facebook Freebie Hop and I am so glad I did! I love your creative ideas and all the activities you create; thank you for sharing! I can't wait to see what else you have up your sleeve! 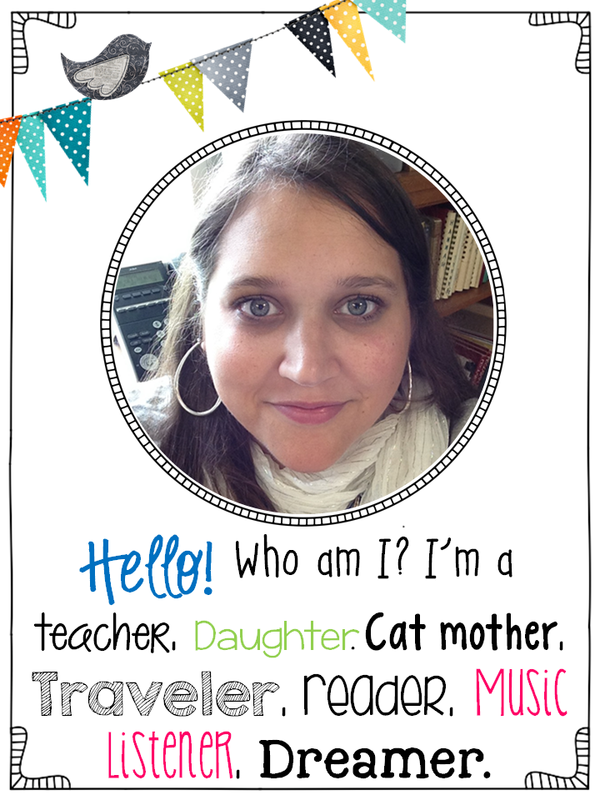 Just found your blog and store through today's TPT newletter! I could have used all of your advice and activities back in the day when I was subbing! It took me three years to get a contract job with the district I teach second grade for now, and there were many days when I had to dive into my own "bag of tricks" to make it through! 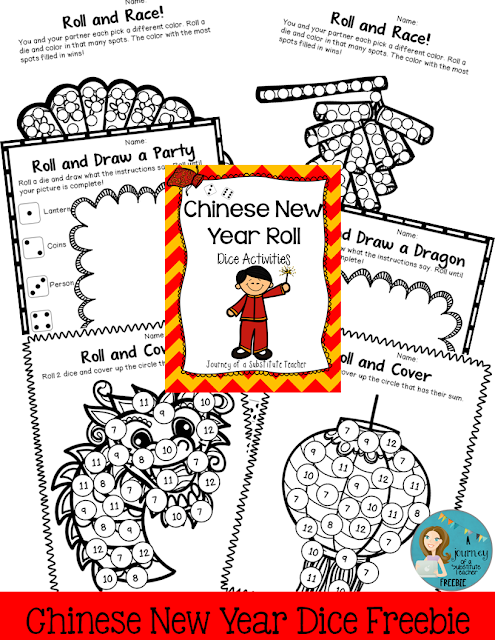 Am heading over to download your Chinese New Year Freebie right now! Thanks so very much! Keep calm and teach on! Great idea! I have to be out on Wednesday and this will help! :-) Love all your ideas!